The two presidents have arrived in the Kazakh capital to attend the First Science and Technology Summit of the Organization of Islamic Cooperation (OIC), the official news website of the Iranian president reported. 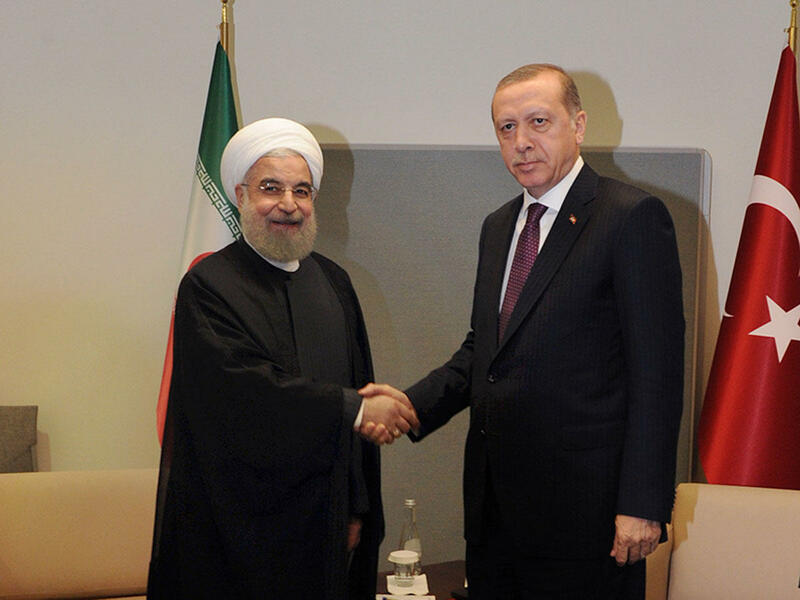 During the meeting, President Rouhani said that facilitating banking ties would help the two neighboring countries to boost the level of bilateral trade to $30 billion. The two presidents further touched upon the situation of Rohingya Muslims, with Hassan Rouhani urging for the cessation of violence there. The Iranian president further said that his country is ready to dispatch humanitarian aid to the crisis zones. In his turn, the Turkish president also said that the officials of Myanmar should immediately stop the violence against Muslims.